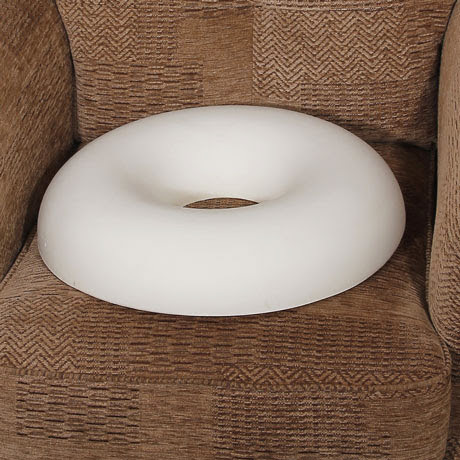 This Comfortnights 4 in 1 multipurpose nursing pillow is designed to offer versatile support. 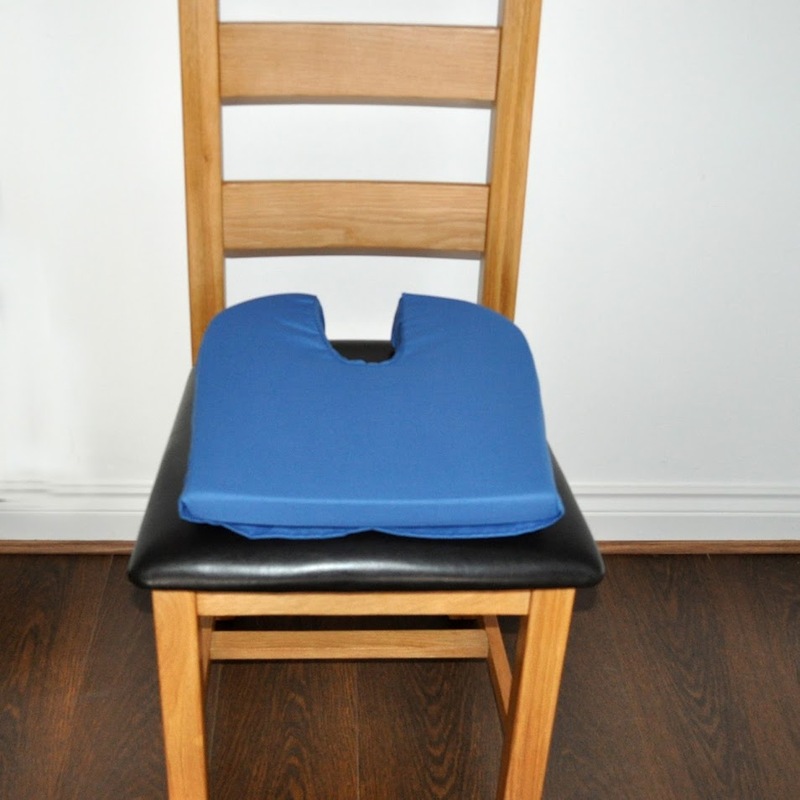 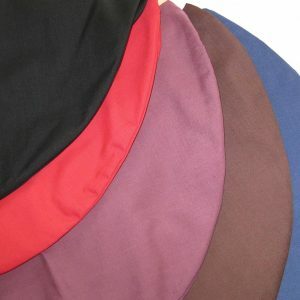 A firm, versatile pillow that is filled with soft, durable hollowfibre, it can also be used to provide pre-natal back, knee or stomach support and to help the baby learn to sit up unaided. 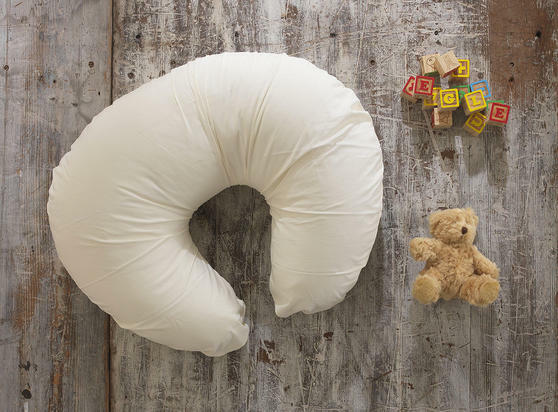 This pillow supports your baby’s back during feeding; sitting around your waist to help keep you safe and secure.